I've tried searching trough top lists for this movie. I only remember little from this movie, I may even be wrong off a general gender. Anyway, the reason I'm pretty confident it actually belongs to this site, is because of this scene I can't forget. Just like in "The Truman Show" when Jimmy hits the wall of sky, so does the ( main ?) character from this movie: he hits some kind of digital road end, when he tries to exit the city. 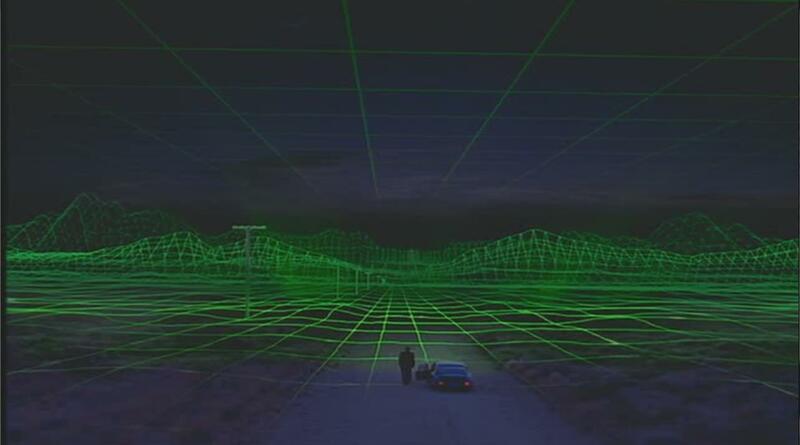 He drives a car, goes trough all the stop signs on the road, and meets the green lines, just like in unfinished computer 3d model of a world. Is this single scene enough to identify the movie? This seems to be "The Thirteenth Floor" (1999), and what you describe is actually on the DVD cover. A very nice film, though probably low budget, based on the novel "Simulacron-3" written in 1964 by Daniel Francis Galouye. This is to my knowledge the first story in the Matrix family, probably better because much less ambitious. There is another film, based on the same story, called "World on a Wire" ("Welt am Draht", 1973) directed by Rainer Werner Fassbinder, produced in 2 episodes for TV, and released on DVD a few years ago. I recommend all, even if not as flashy as current blockbusters. Not the answer you're looking for? Browse other questions tagged story-identification computers or ask your own question. Trying to find the title of a fantasy book where the main character has living hair?